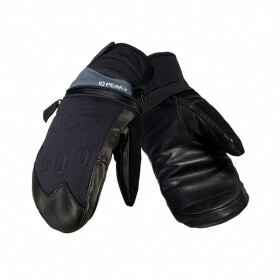 Our Extreme Talon Grip pre curved results in less fabric in the palm for superior grip. 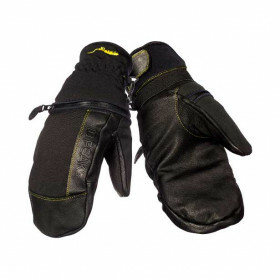 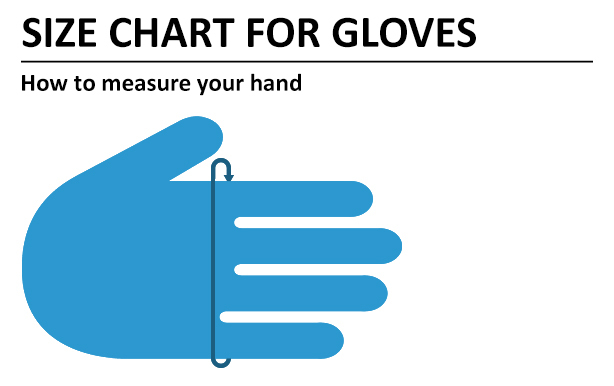 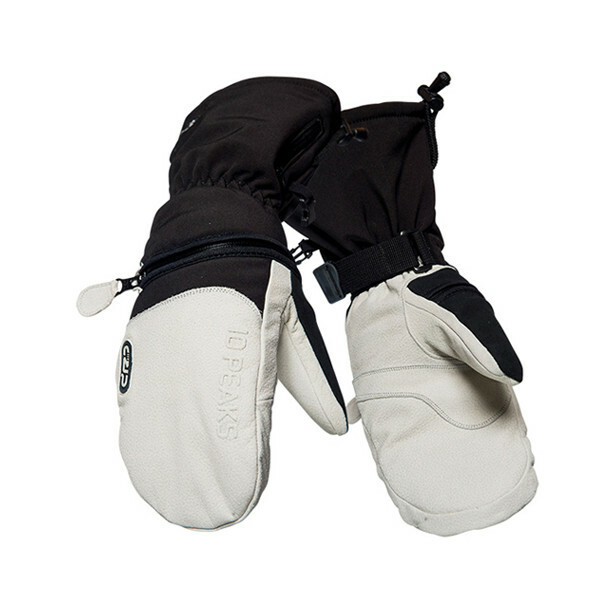 These mitts are purposefully manufactured to provide ultimate comfort, protection and ease in functionality. 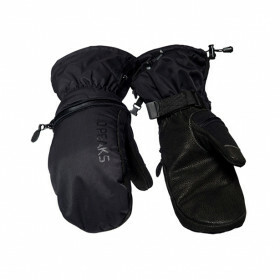 The shell consists of a soft shell with membrane for water and wind proof plus breathable. 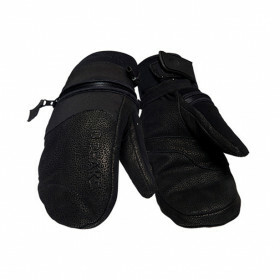 The palms and fingers are crafted of extremely soft and highly durable tough tanned buffalo leather.